ZURU Official Website | Reimagining Play, Every Day. ZURU is proud to announce it's accquistion of Funville's amazing line of Sparkle Girl dolls. Our Charity Partners at Captivating International continue to inspire us with the work they do for empoverished females in Northwest China. 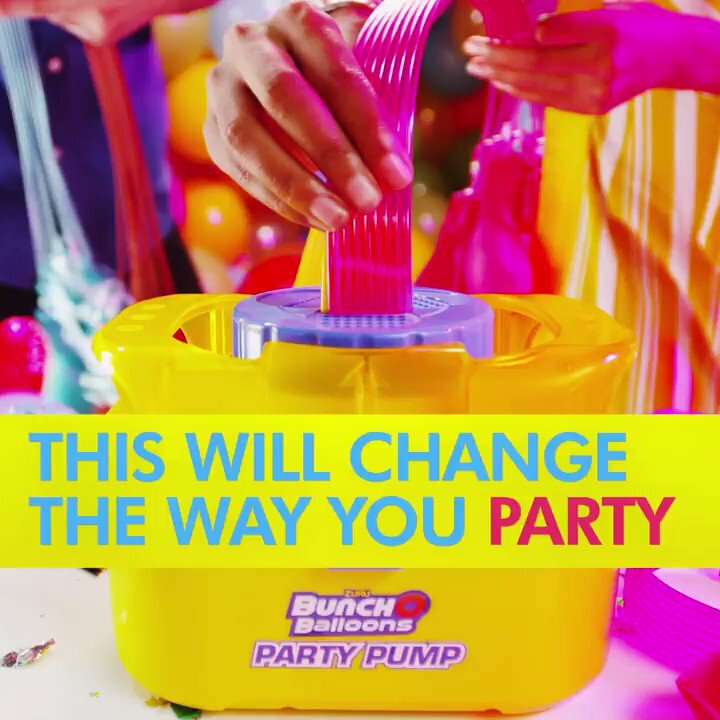 Fill and tie 100 water balloons in 60 seconds with the ultimate outdoor accessory and 2x Toy Of The Year Winner, Bunch O Balloons. X-Shot is the fastest growing toy blaster brandthat takes the game to a new level. Check outall new Flying Bug Attack tand the 40-barrelcapacity Turbo Advance. WE'RE KICKING OFF 2019 WITH A BANG! ADDING A LITTLE SPARKLE TO THE MIX! X-Shot is the fastest growing toy blaster brand that takes the game to a new level. Check out all new Flying Bug Attack tand the 40-barrel capacity Turbo Advance. are over 70 miniatures of your favorite brands to collect. and each contain a surprise Cutie inside! The latest must have compound from Oosh. The range also includes Slime, Putty, Fun Foam, Smart Sand and Never Wet Sand. pets, sequins, hearts and surprises….!? All new ZURU Rainbocorns! Hatch your own and find out what's under their sequin surprise heart. there's even surprise baby Boo-Boocorns. rapid fire and epic dart capacity. T-Rex! He walks, bites and roars like the real thing. Is it alive? Mini Brands are real shopping brands that fit in your hands! There are over 70 miniaturesfhreifhierhfiehriehfef of your favorite brands to collect. New Cotton Candy Cuties - fluffy slime that looks so real and smell so good, with collectable cutie inside! This scented, squishy slime comes in four awesome colours and each contain a surprise Cutie inside! The latest must have compound from Oosh. motorized launcher then take them down. 1, 2, 3, 4, 5… ZURU’S SURPRISE NEW TWIST: MINI SHOPPING BRANDS THAT FIT IN YOUR HAND! BOPPI ‘THE BOOTY SHAKIN’ LLAMA WINS TOY OF THE YEAR! It’s our 20th and guess who is coming back! Global award-winning toy manufacturer, ZURU, has today reported an unprecedented growth in sales for its ROBO ALIVE robotic pets brand. Following a Which? report on “unsafe slimes”, Zuru has commissioned independent testing of its Oosh compound. Award-winning toy designer and manufacturer, ZURU. ZURU’S RAINBOCORNS OFF TO A FLYING START! manufactures and markets innovative toys and consumer products. heavily in automation design and development.